Bio-Derm Laboratories, manufacturers of Bio-Groom grooming products for pets. Family owned and operated in Texas. Shipping the finest pet grooming products on the planet around the planet!Manufacturing company of Bio-Groom Pet Care Products. Family owned and operated for 40 years. Sells through distribution to Pet Stores and Groomers around the world. The pint-sized version of the King of the Jungle is also a natural stalker and hunter. The KONG Naturals line encourages this entertaining, fitness-building behavior. Natural Flea & Tick Spray is made with natural cinnamon oil, clove oil and cedar oil which kills fleas by contact. This formulation is fully effective on fleas for up to 7 days and can be used on dogs of all ages. Natural Flea & Tick Spray also kills ticks, black flies and mosquitoes. Coastal is the world's largest pet collar and leash manufacturer. 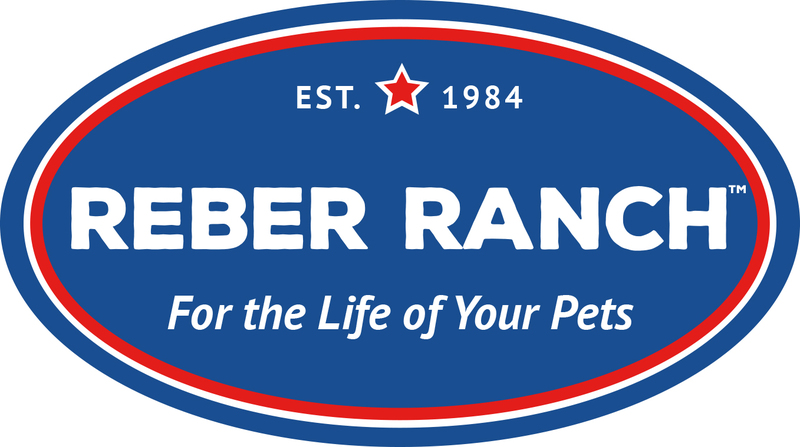 Their current product mix includes: Nylon Collars, Leashes and Harnesses, Leather, Collars and Leashes, Training Products, Dog and Cat Toys, Grooming Tools, Retractable Leashes, Chain, Cable and Poly Tie Outs, Muzzles, ID Tags and Other Specialty Items. ZYMOX Enzymatic pet products to help manage issues with ears & skin. Also featuring brushless oral care products. Dedicated to improving the health of pets ears, skin & mouth without antibiotics or harsh chemicals. All ZYMOX® products utilize the patented LP3 Enzyme system, an antibiotic alternative.